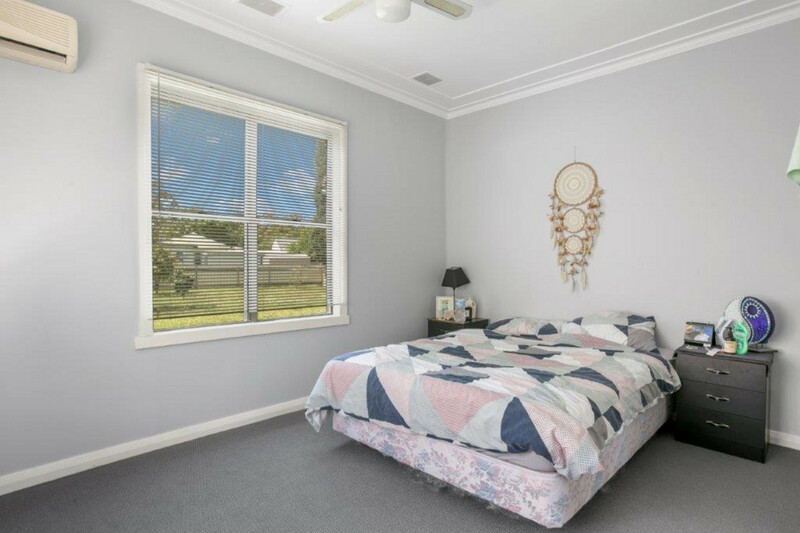 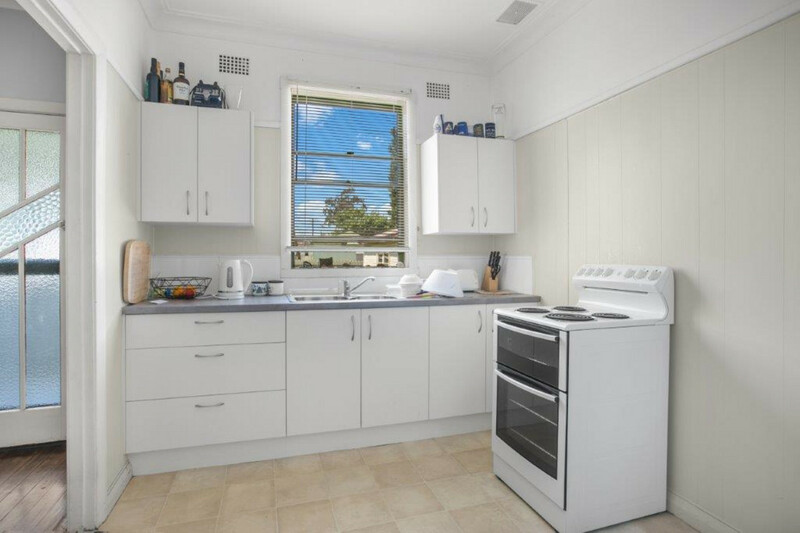 This is a lovely home in excellent condition and ideally situated only about 1km to Glendale Super Centre, 7km to Lake Macquarie and the John Hunter Hospital and 10km to the M1 Motorway. 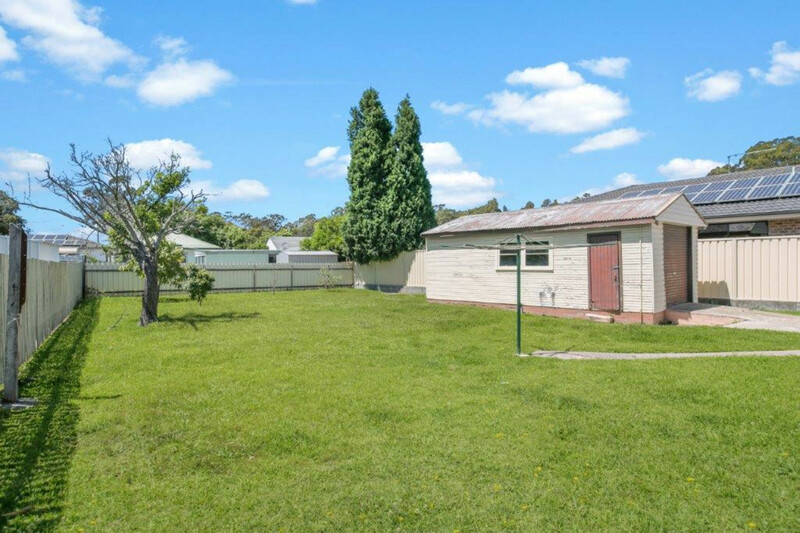 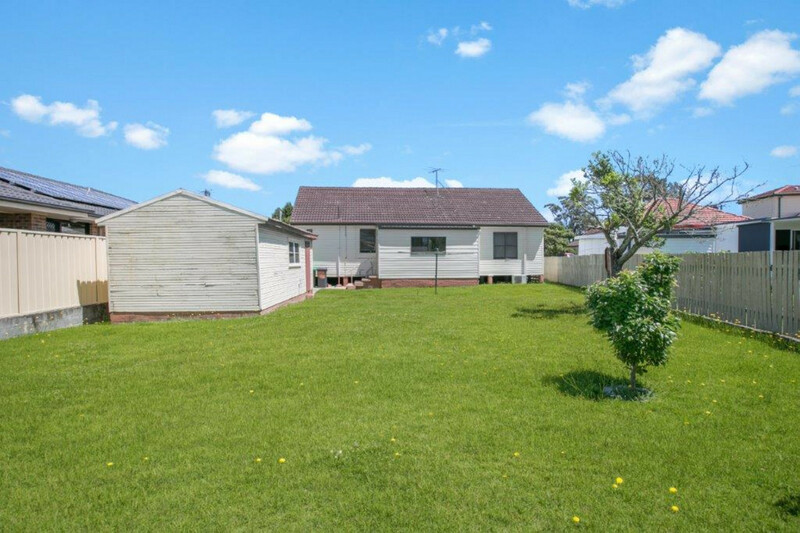 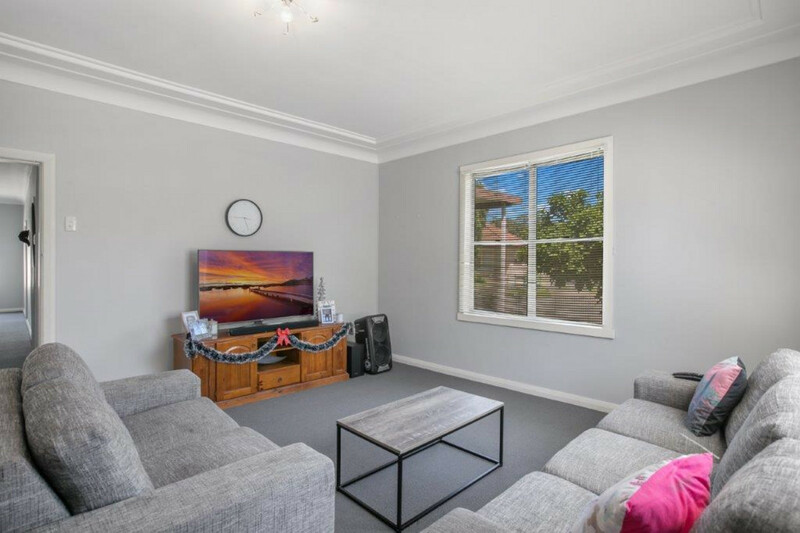 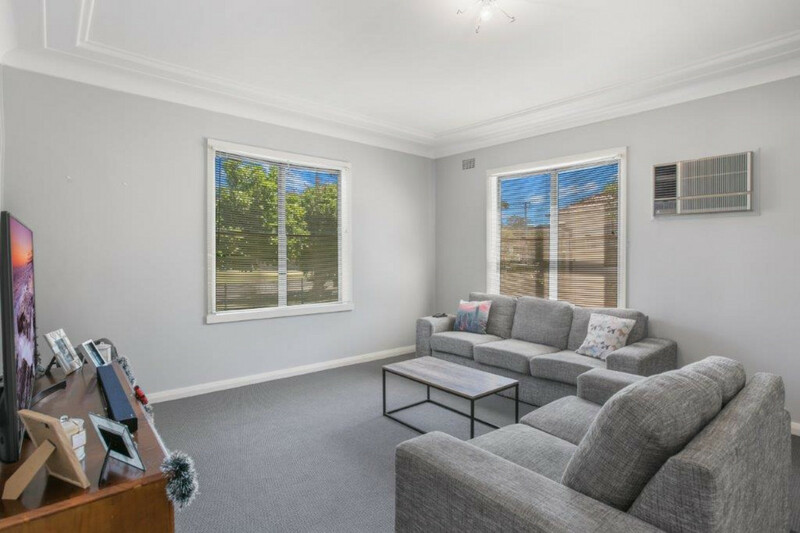 Set on a flat generous 654sqm block, the home has 3 bedrooms plus a sunroom and has been nicely renovated as well as new carpet and paint work. 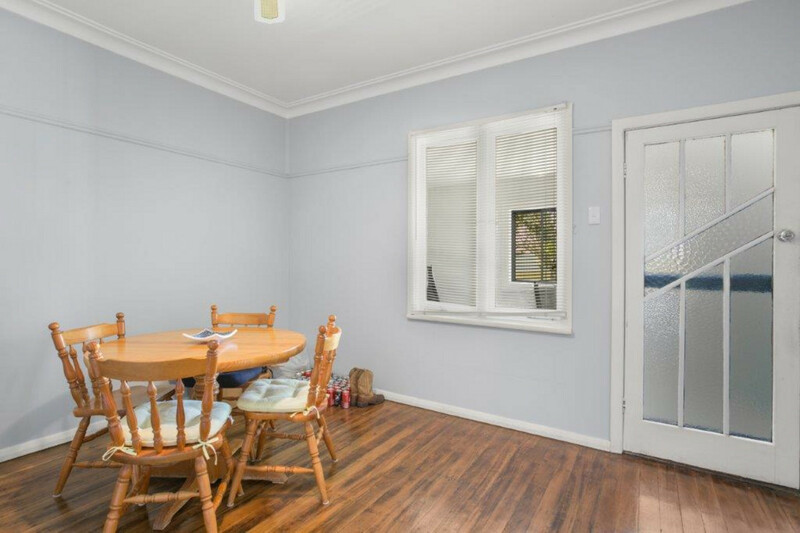 The expansive lay out of large rooms and separate lounge/dining areas contribute to its feel of openness and light filled. 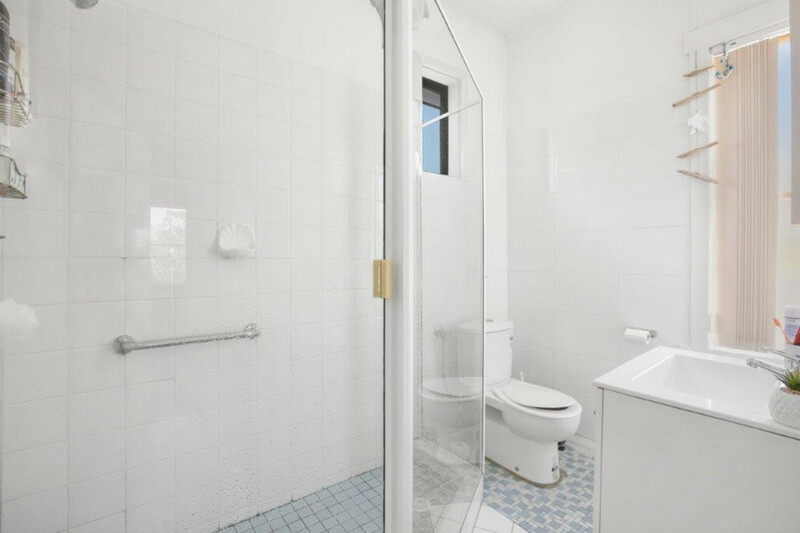 Phone Noel McFarlane Real Estate for your own private viewing today.